Lipstick is essential for making makeup. The color of the lips and the gloss of the face change the impression of the face. Even though you say lipstick in a bite, such as lipstick with transparency, matt lipstick firmly developing color, stick type, liquid type, crayon type etc, it is varied. There are many different types and color variations from each cosmetic company, so many lipsticks will suit you, what kind of lipstick is popular, many people get lost? So this time, Beauty Box Japan will introduce recommended lipstick. CANMAKE Stay-on Balm Rouge is a sheer rouge of the tint type which is frequently taken up in Japanese beauty magazines. 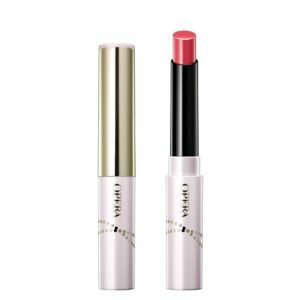 Because it is a tint type, it develops color according to the amount of moisture on the lips and dyestuffs and lips are dyed. It is natural coloring like dyeing lips, so it is also recommended for people who are not good at lipstick and for beginner with lipstick. 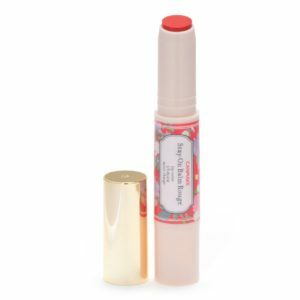 It has become a balm type which can be applied directly to dry lips of rustling. The point that lip balm is unnecessary is also attractive. 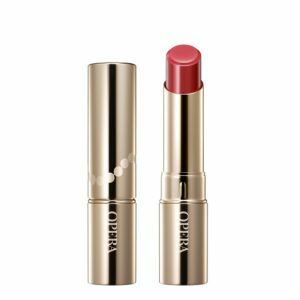 OPERA Lip tint is a sheer type lipstick that can only make one painting and make the lip itself look colored. The casual gloss is realized. Depending on the tint prescription that colors in accordance with the amount of moisture on the lip, it is also a recommended point that you do not discolor and color as much as possible. Because it is based on smooth lip-care oil, it is also popular reason to be able to keep moisture. OPERA SHEAR LIP color N is a sheer lipstick with a more transparent feeling than lipstick. It has become a popular product combining beautiful coloring and transparency, because it is solidifying color gloss and making it lipstick type. You can make three steps of lip balm, lipstick and gloss with this one. Since the gloss is compacted by a special recipe, it is soft and has good elongation. Despite plenty of moisture, it is in the form of a stick, so it can be spread evenly. 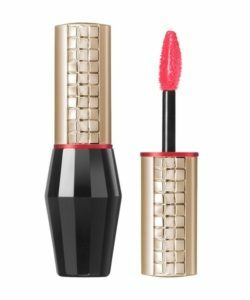 Shiseido MAQUILLAGE Essence Gel Rouge is a gel-like lipstick that confines the essence. It is a popular item that will give you a glossy moisture and plump three-dimensional lips. Since color, luster and stereoscopic effect lasts more than 6 hours, you can keep beautiful lips. With a tip that curves supple, even a beginner can beautifully paint. This time I introduced four lipsticks recommended by Beauty Box Japan. 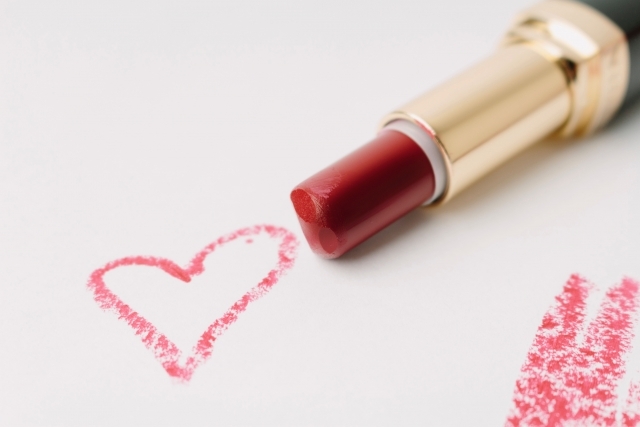 There are many things in Japanese lipstick that contain the same ingredients as skin care ingredients. Why do not you take care of lip as you get beauty? Previous post: Let’s get your skin beautiful by makeup base Beauty Box Japan recommended!